Jambo! You would like to get to know us better? Sure! In the following we tell you a bit more about us and our perspectives. 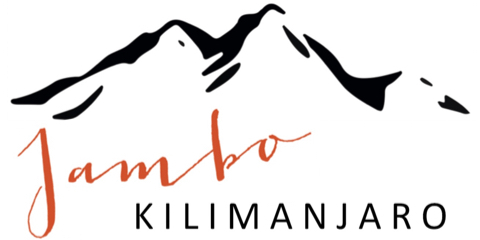 If you have any questions regarding trips to Mount Kilimanjaro on top of that, please do not hesitate to contact us! Hi! 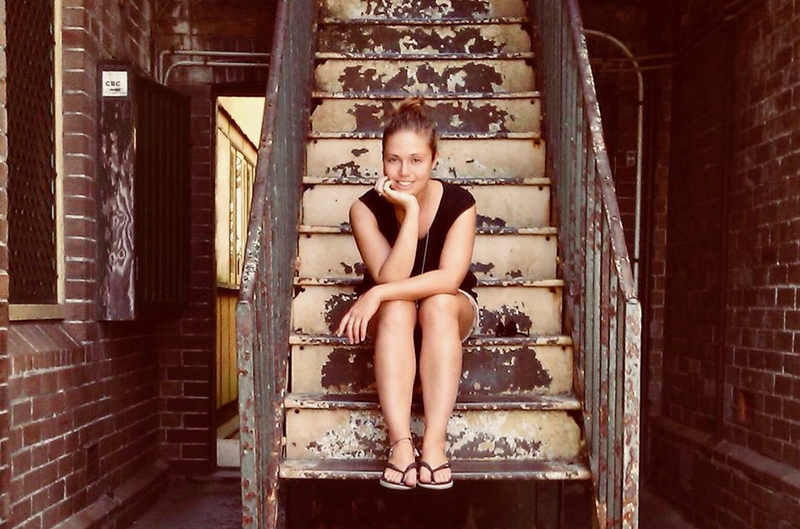 I’m Alex, passionate traveler and out and about since my childhood days. At last, I had the chance to discover the world during my studies, and during the last couple of years as a management consultant. I believe life is multifaceted: sometimes you are drifting in the river of seemingly endless possibilities, sometimes you set goals and pursue them passionately. The trip to Kilimanjaro united these two facets in a unique way. On this page, I tell you about the impressive way up to the roof of Africa. Hello! I am Timo and have chosen life in Berlin more than seven years ago. To keep my personal balance besides office life and big-city chaos, I frequently travel the world’s most different regions. My trip to Kilimanjaro was definitely one of the more exciting ones! A very special, challenging, and impressive experience I will keep in mind for a long time. 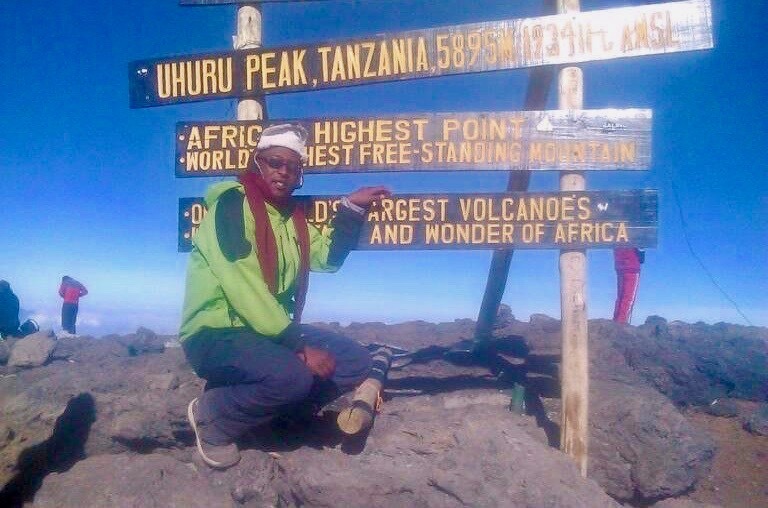 My motivation for climbing Mount Kilimanjaro was simply: I wanted to be able to tell my grandchildren one day that their grandpa climbed Africa’s highest mountain! Jambo! I am Erasto and have been working as a guide since 2008. Before that, I was working as a porter for five years to get to know Kilimanjaro, and to earn some money. Thus, I was able to pay my tuition fees and to go to school and study English and French, and to attend classes to become a tour-guide. 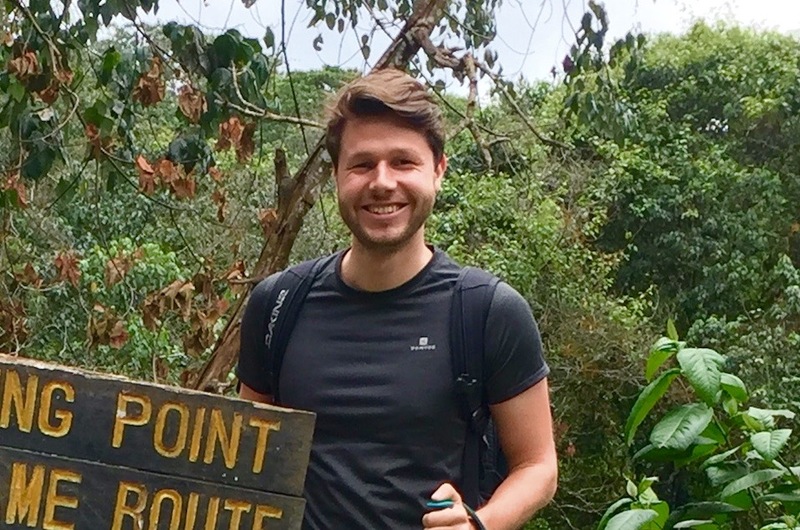 For almost one decade now, I have been guiding people to the top of Mount Kilimanjaro, for walks in the Kilimanjaro National Park, and on Safaris. 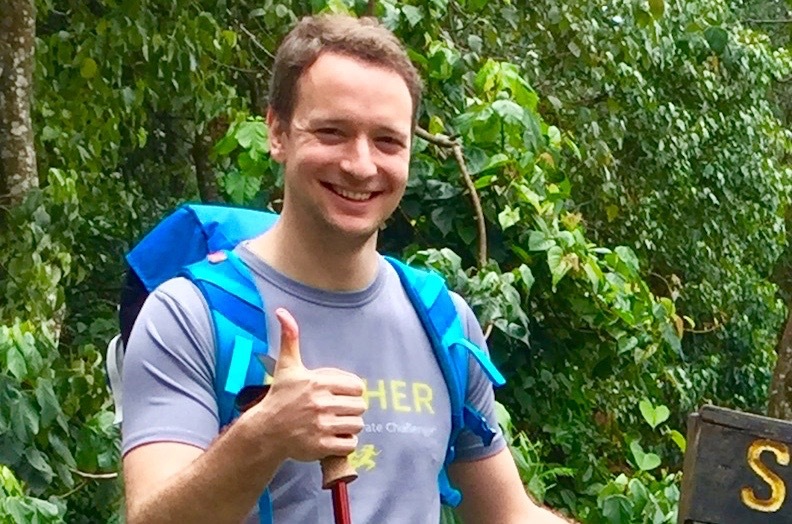 I climb Kilimanjaro around 20 to 30 times per year, so in total I have been up the mountain several hundred times already! Even after so many times I still discover new things on the mountain. I think it is great to climb Kilimanjaro as it gives you the possibility to challenge yourself, and test and improve your physical and mental strength. If you want to reach the top of Kilimanjaro, from my point of view you really need to want it, and be prepared to make great discoveries about the mountain and yourself during the climb. Anyone can make it to the top of Kilimanjaro; but you need to come prepared, physically and mentally, and be ready for an adventure! Jambo! 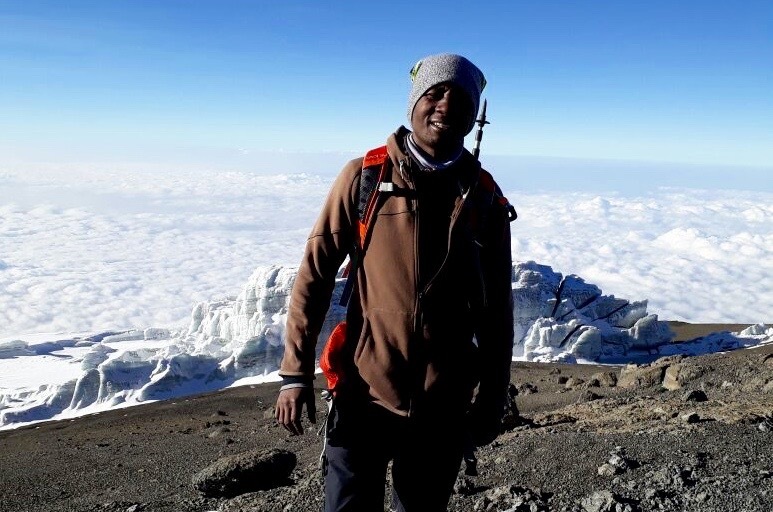 I am Amos, and I have been guiding people up to the top of Kilimanjaro since 2011. Before that, I worked for one year as a porter to better get to know Kilimanjaro, and train climbing the mountain. I also guide travelers up to the top of Mount Meru, which is next to Kilimanjaro in Arusha National Park, and take them on safaris. I do around 20 to 30 climbs per year, and I have climbed Kilimanjaro more than hundred times already. I think it’s great to climb Kilimanjaro because it’s the highest free-standing mountain in the world. Moreover, even though it is almost located on the equator, it still has snow on the top! What you need to successfully climb Kilimanjaro? Positive thinking, of course, and to be mentally and physically well prepared. Even after so many years, I still love climbing Kilimanjaro because of the many different people from all over the world you meet. Kilimanjaro is waiting for you, hakuna matata! Hi, I’m Pauline! Currently I live in the south of France. Before that I lived for several years in Paris and Switzerland. I spend a lot of my free time in nature, trekking and hiking. The ascent of Mount Kilimanjaro was a very special experience for me: for the first time I travelled alone as a woman with a travel group and had never been to the heart of Africa before. The impressions were varied and new and the moment I stood on the summit of Mount Kilimanjaro was simply indescribable. I speak French and English and support the team time and again in handling customer enquiries in these languages. In addition, I will also be happy to exchange experiences with you! Hi, I’m Simone! Currently, I am living in Düsseldorf in western Germany. After my apprenticeship as a travel agent I studied economics and social sciences with a focus on international management. Since then I have been working in the hotel, gastronomy and travel industry and can therefore help you with many topics. My biggest hobby: travelling! 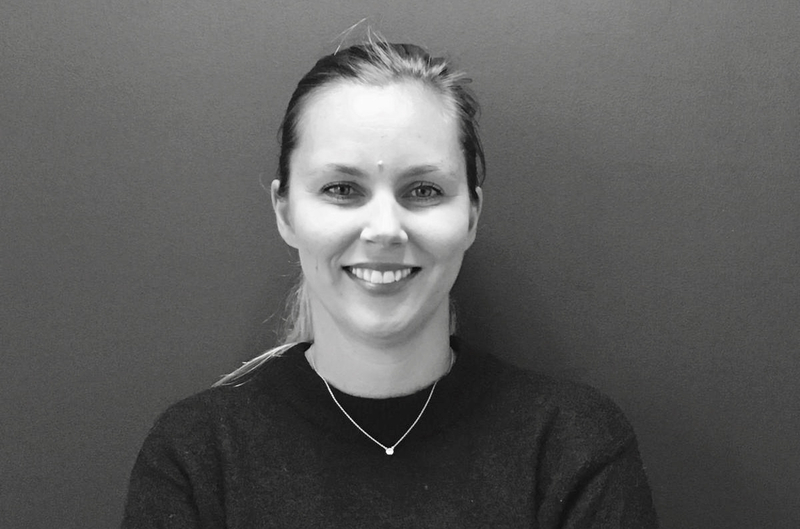 I speak German and English and advise the team from time to time on travel planning. In addition, I will be happy to answer any general questions you may have about travel organization.